We are proud to welcome to our collection of antique French mirrors this exceptional ornate detailed gold mirror. 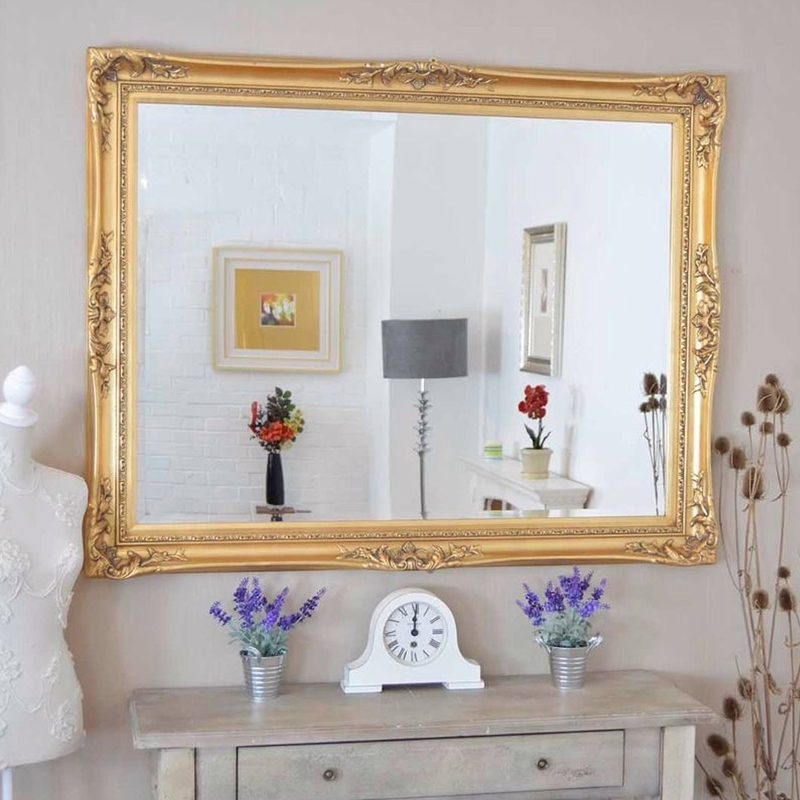 This beautiful mirror has a wonderful ornate pattern running throughout the frame that gives a really stylish antique look and complete with beveled glass. So brighten up any room of your home with this stunning piece.